Hawley, J. A., Hargreaves, M., Joyner, M. J., & Zierath, J. R. (2014). 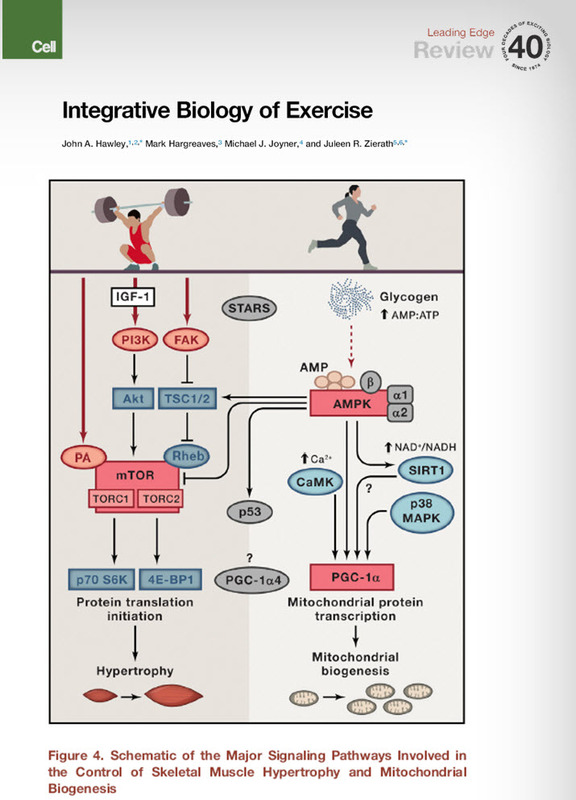 Integrative Biology of Exercise. Cell, 159(4), 738-749.